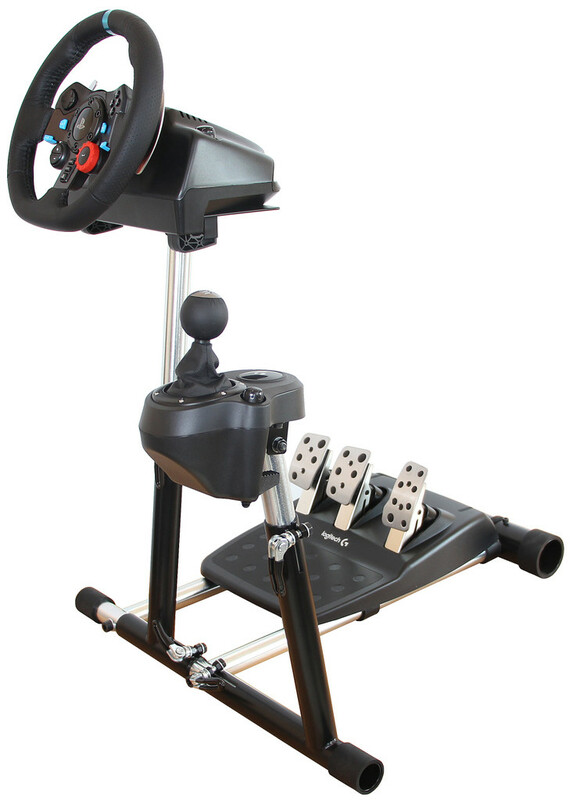 The Wheel Stand Pro Gaming Steering Wheel is a favorite of video racing gamers who wish to use a steering wheel mount to simulate racing at the highest level. 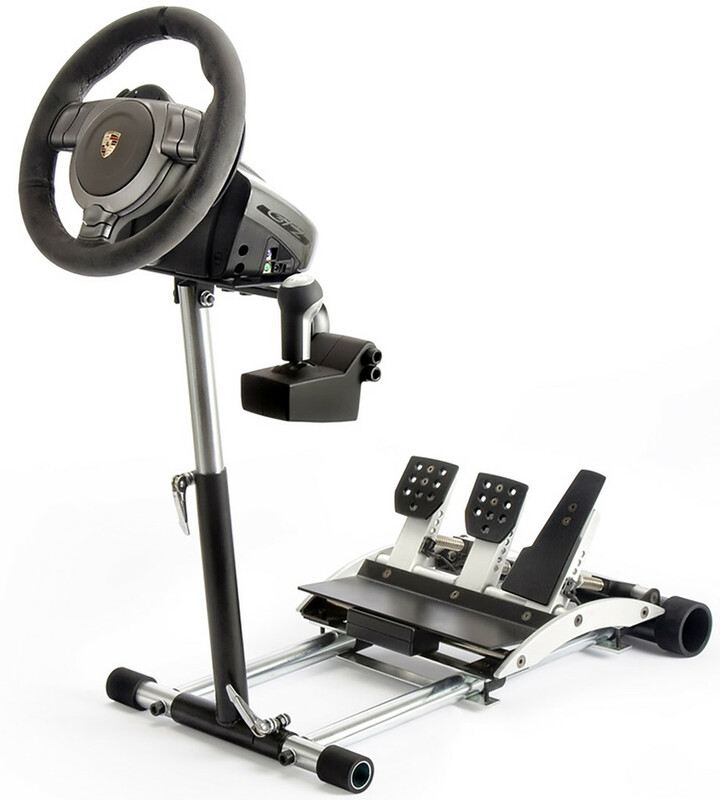 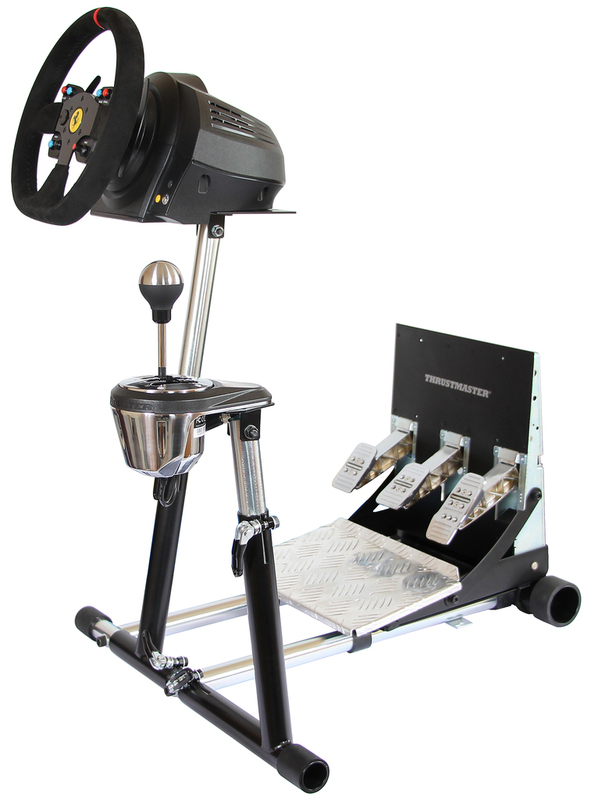 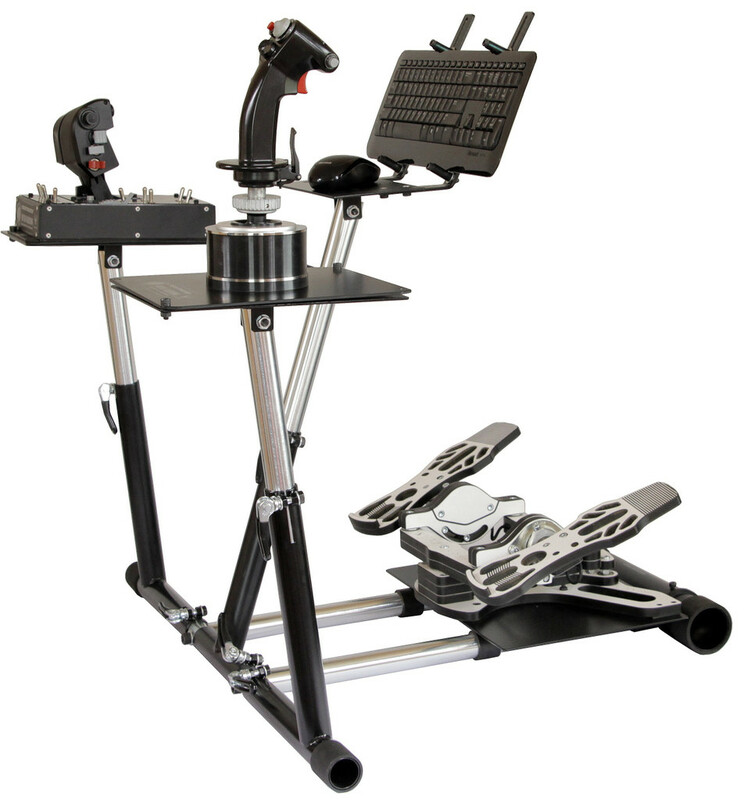 The Wheel Stand Pro is a Racing Wheel mount for all video game steering wheels.
. . . let the Wheel Stand Pro take your simulated video game racing to a whole new level of racing!